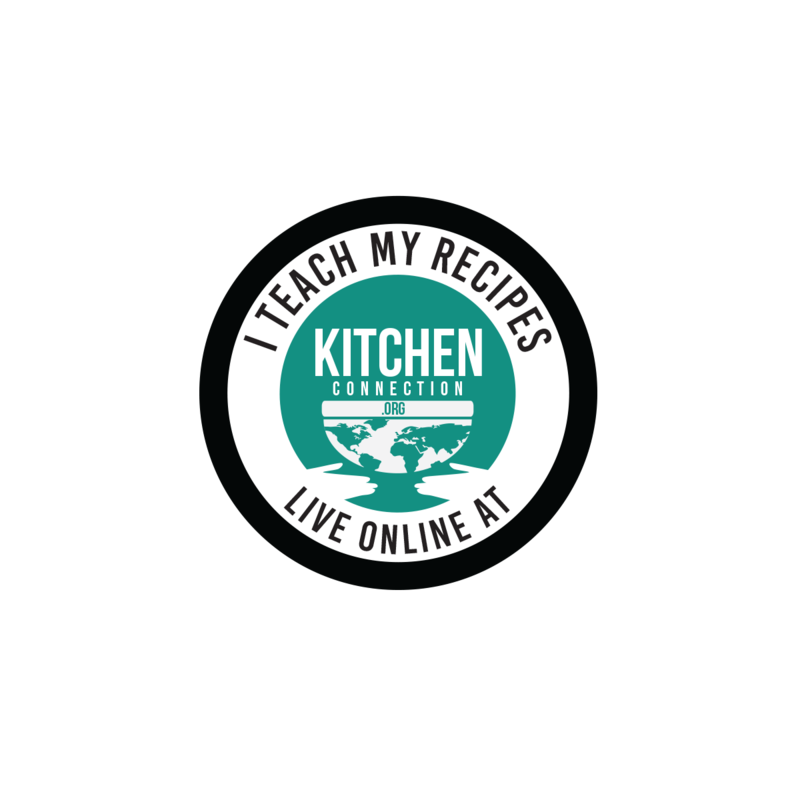 If you make the ingredients of a recipe and store it beforehand. It becomes easy to finish the recipe. 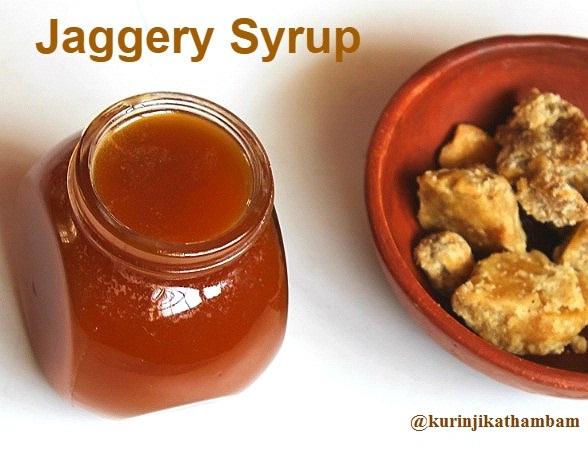 Jaggery syrup is one of the ingredients which we use in many recipes like pongal, kozhukattai etc., It is good to prepare homemade Jaggery syrup for later use. 1. Either grate the jaggery using the grater or break it into small pieces using the hand mortar and pestle. I have grated it using the grater. 2. Take 1 cup of grated jaggery in a heavy bottomed pan, then add ¼ cup of water and keep the flame very low. 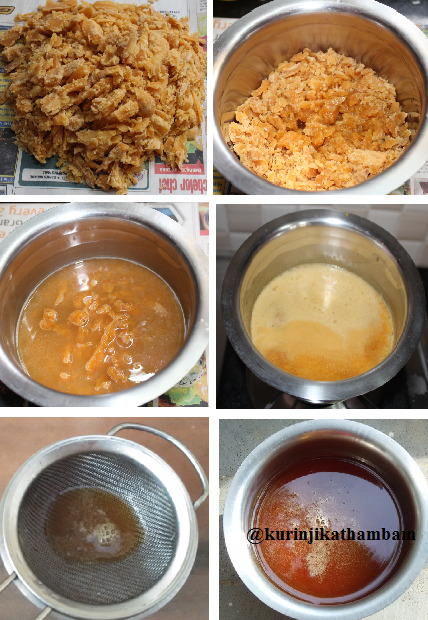 If you can use grated jaggery, no need to mash it, otherwise add water and mash well using the masher or back side of the ladle, and then keep it on the flame. 3. When the Jaggery starts to melt, stir continuously with the ladle. Cook till the syrup becomes frothy. Switch off the flame and strain it immediately using the steel strainer into another bowl. It looks like honey at this stage. 4. Allow it to cool down. Use it immediately or store it in a airtight container and keep in the refrigerate for later use. You can store and use it for till a month.